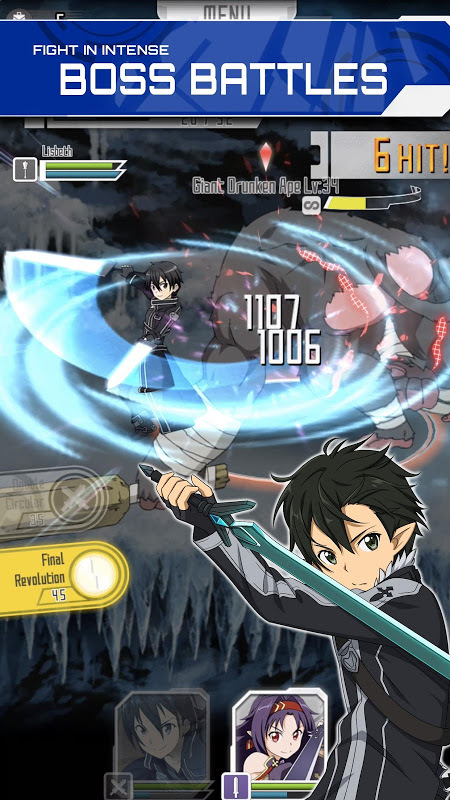  Play as brave heroes in SWORD ART ONLINE:Memory Defrag, the new hit action RPG! 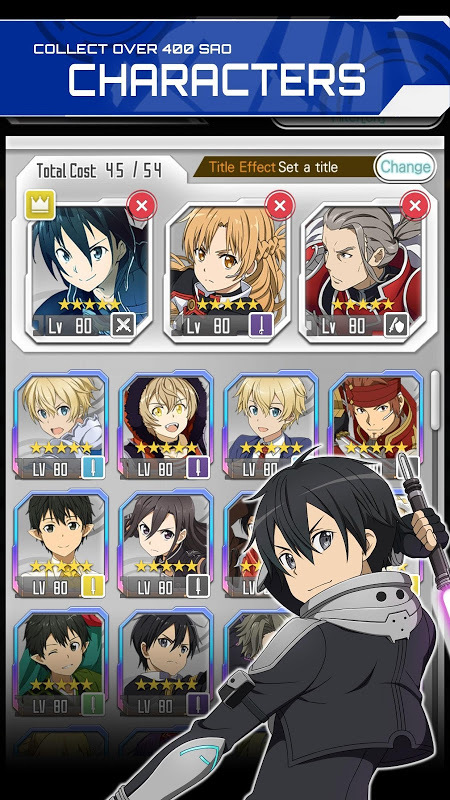  Website: SWORD ART ONLINE:Memory Defrag | BANDAI NAMCO Entertainment Inc.
 Is SWORD ART ONLINE:Memory Defrag yours? Claim it!